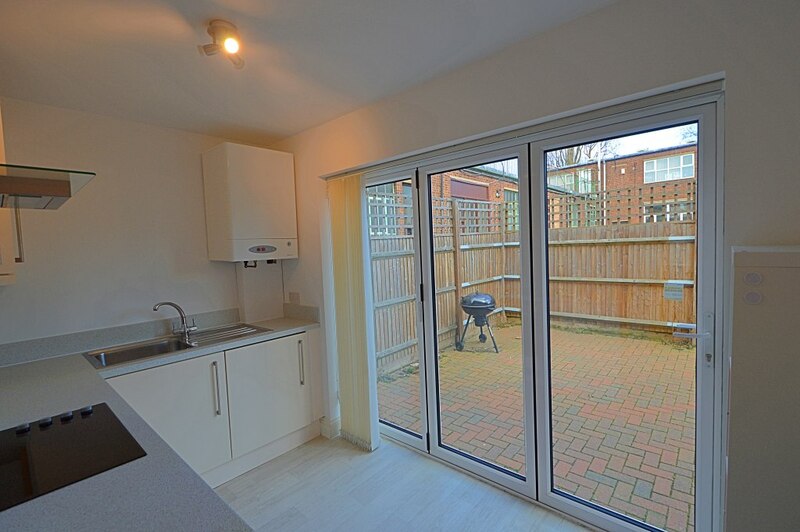 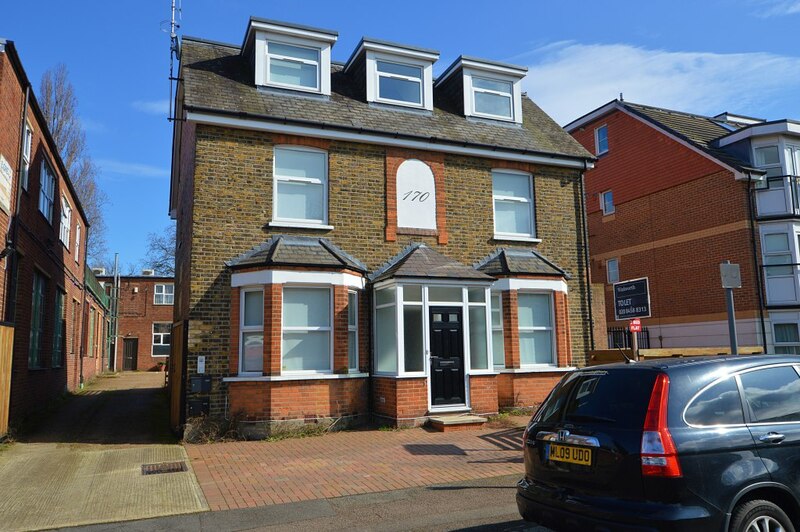 Close to Golders Green, and near to both West Hampstead and Cricklewood this is a light, bright and modern, ground floor two double bedroom flat with the added benefit of off-street parking for one car. 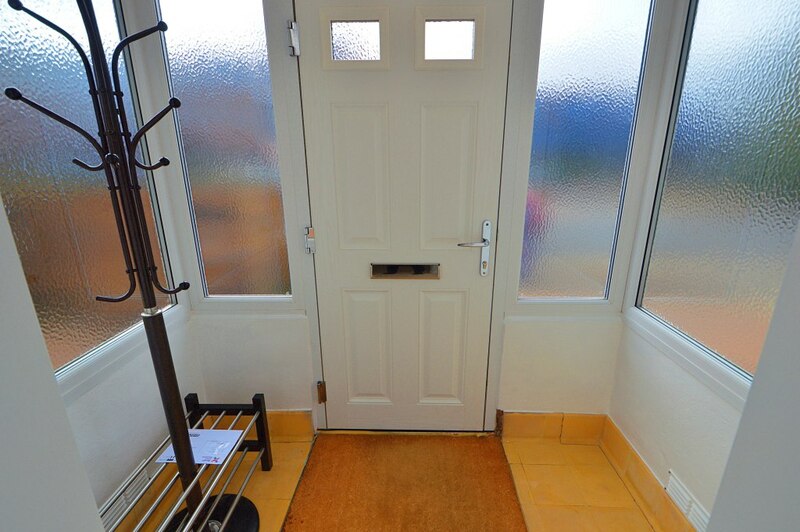 Entrance lobby leads to reception/dining room with fully fitted kitchen leading off. 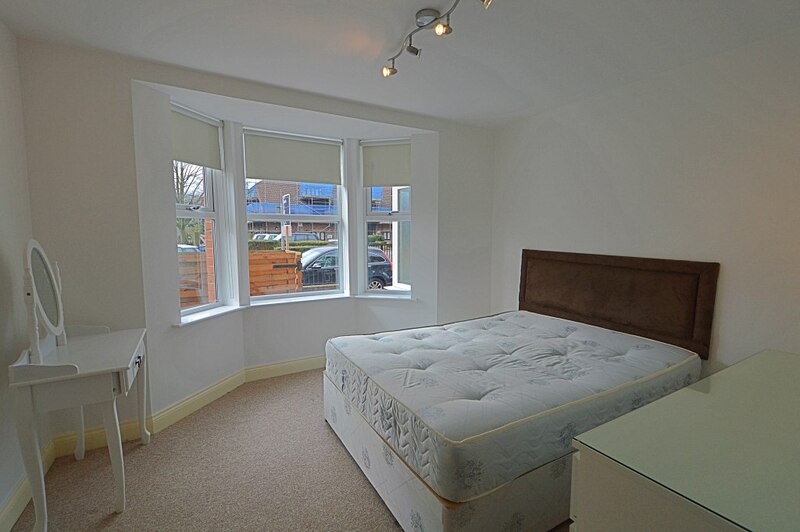 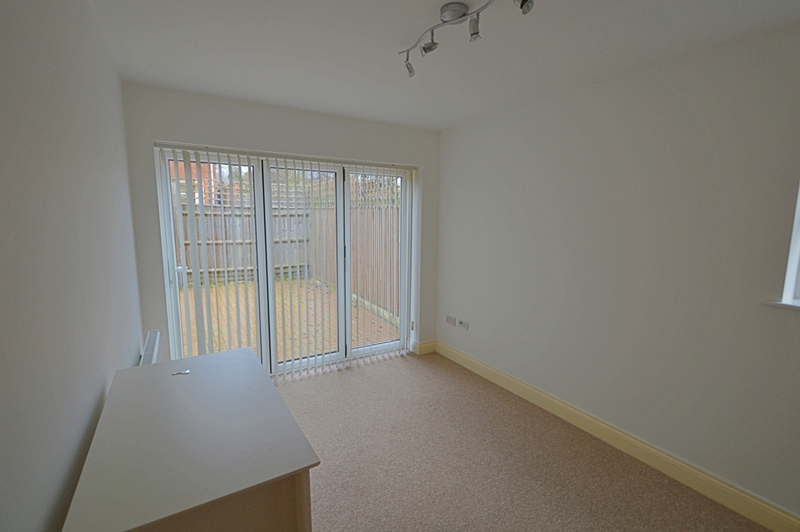 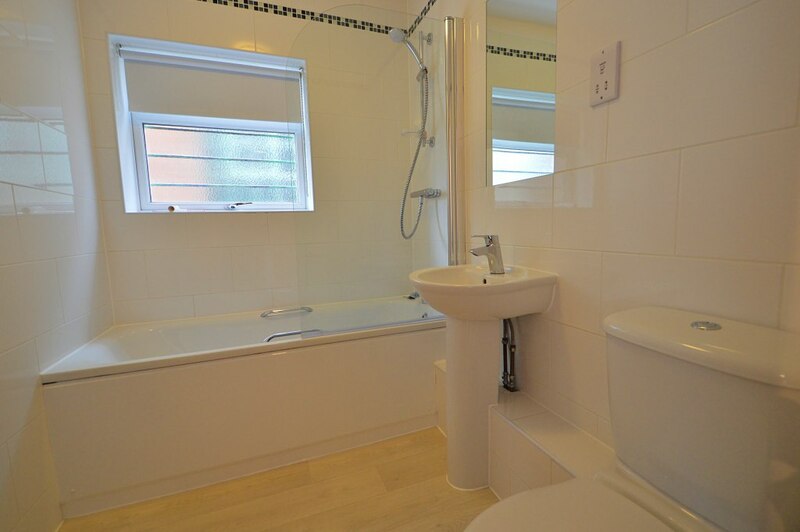 Two double bedrooms with wardrobe storage, fully tiled three piece bathroom. 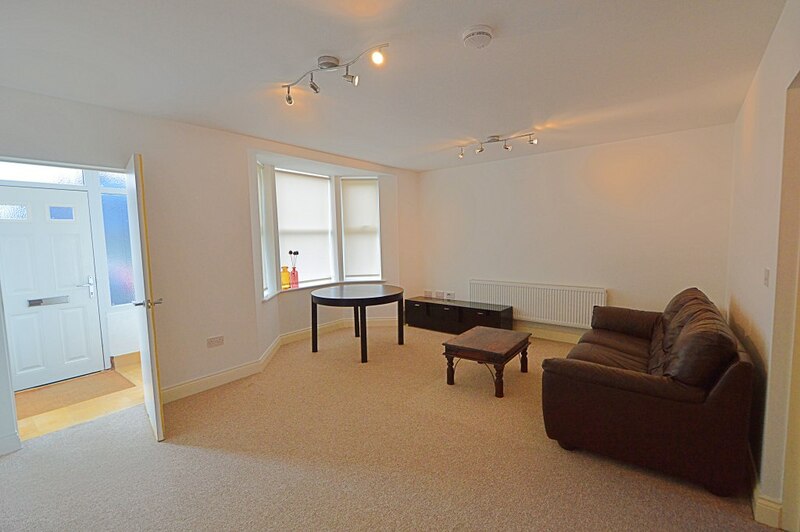 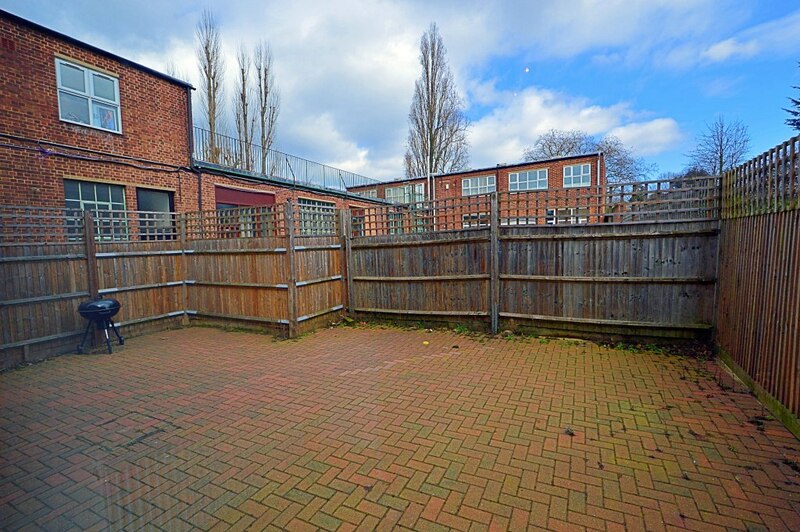 In very good order, this flat also has a communal terrace area, directly accessible from the flat.